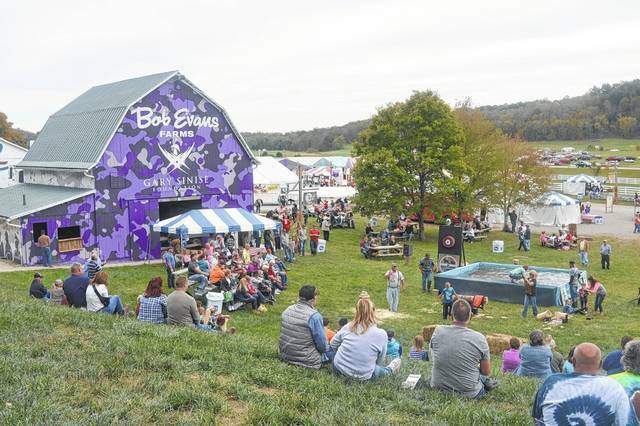 RIO GRANDE — Families look forward to one of the biggest events of the year as the 48th Bob Evans Farm Festival arrives in Rio Grande Oct. 12-14. The festival attracts literally thousands of people to Gallia County with activities like performances from lumberjacks and chainsaw carvers, animals from the Columbus Zoo, and farm demonstrations including demonstrations from Team Zoom Border Collies and cow milking with the Laurel Valley Creamery. Kids’ Farmyard Fun area for face painting, a hay bale maze, game tent, kiddie train rides, corn pile, pig racing and more. Families can also take a trip through an authentic log cabin village, which includes four cabins and a one-room schoolhouse that have all been reconstructed on the Bob Evans Farm. 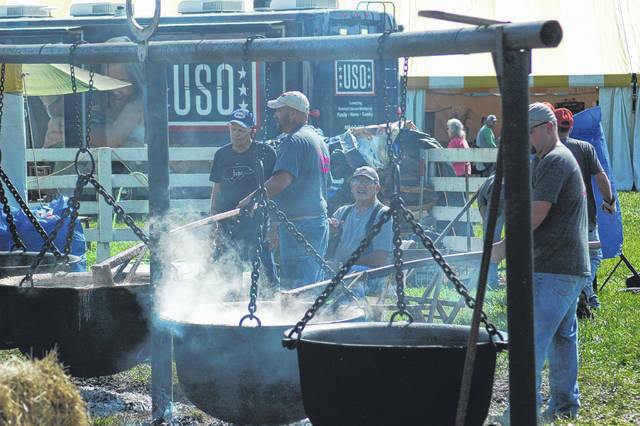 Then there’s the food, including bean soup, cornbread, apple dumplings, apple cider, kettle corn and other farm festival fare.